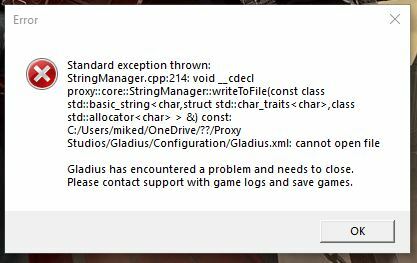 I'm having an issue with a game called Warhammer 40k Gladius. After the installation is done, I run the program and this is what's happening. Did you receive the PDF e-book? It may say in there(with links) on what needs to be installed. Ill give it a try and thanks for the suggestion. Watch dogs 1 installation problem.